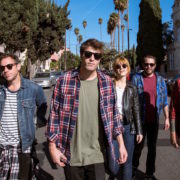 The alternative rock band, The Mowgli’s, has announced a U.S tour, called the “Real Good Life Tour”, for February and March. The band will be touring in support of their newest album, Real Good Life. Mainland will be on the tour, as support. 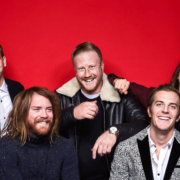 The alternative rock band, The Maine, have announced a North American tour, called “The Lovely Little Lonely Tour,” for March through May.